Being a hairdresser I have suffered with my hands becoming dry and chapped over the years. When I was sent this sample I was dubious on how good it was going to be. So when I had a week of hairdressing I decided to do a 5 day trial. Image from Skin Kind Cosmetics. 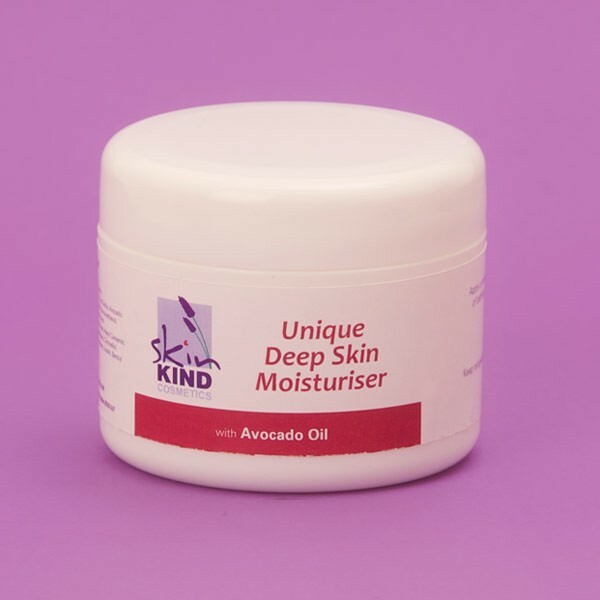 "Specially formulated to include the natural essential oil of avocado to bring soothing moisture to skin which may be dry or suffering from the effects of the weather. It is a unique and effective moisturiser which is rapidly and deeply absorbed into any type of dry skin, creating a barrier against the elements yet leaving it soft and smooth. Ideal as a night cream." I applied a little of the cream in the mornings before going to work, and again at night when I was off to bed. I was pleasantly surprised at how well this worked on my hands. I didn't have a single spot of dry skin or sore palms; it worked wonderfully. The only down side for me was I didn't like the smell (Avocado Oil), it was a little strong in my opinion. These beauties are a 'knotless' lash clusters; which basically means you can barely see the join in each cluster, making them the perfect alternative to strip lashes. Ardell Duralash's blend in naturally with your own eye lashes and are easy to apply. You can add volume, depth and thicken your lashes by applying them in sparse areas along your lash-line. 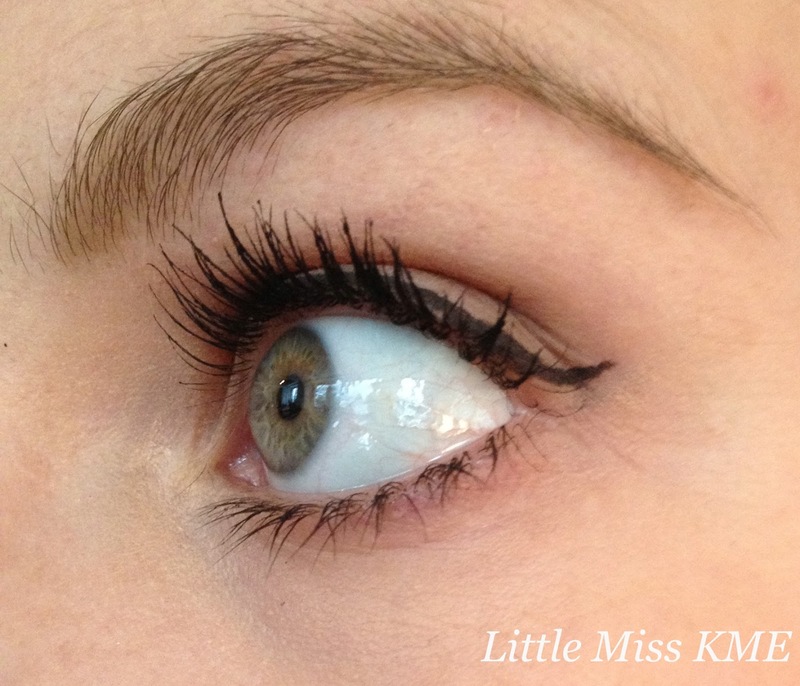 The shape of these lash clusters are ideal; you don't need many to boost your eyelashes due to their clever fan shape. I found these worked perfectly for during the day as they gave a lovely natural finish to my lashes. 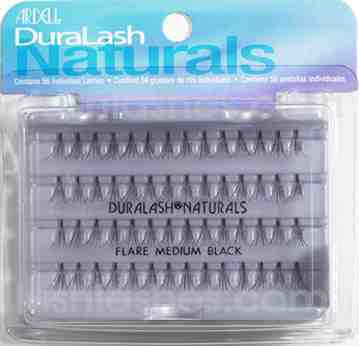 In the evening I applied some black mascara which gave my Duralash's a fabulous dramatic finish. If like me you love wearing eyeliner you'll find this is a great every day look. This magic pot of white cream has had so many different uses, I'm not sure what I ever did before it!! 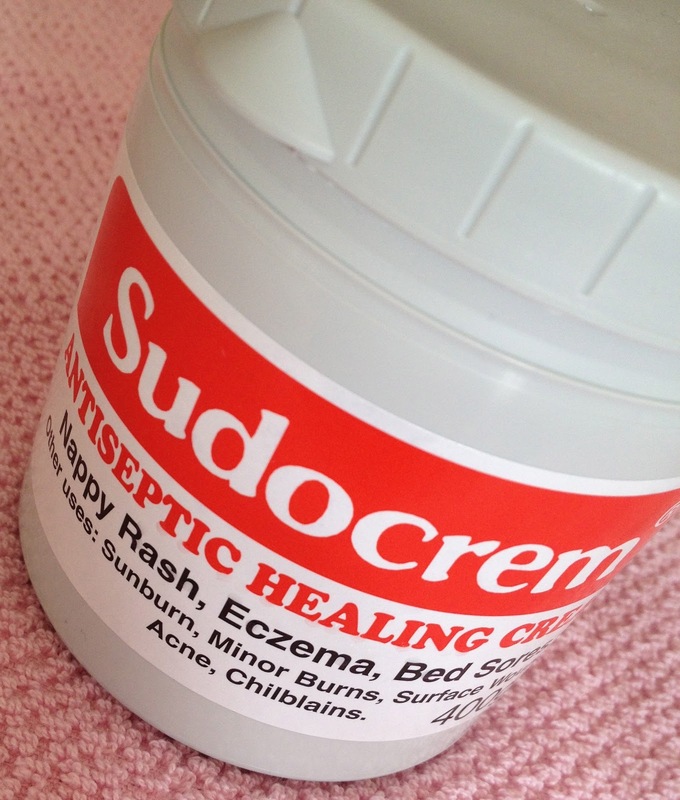 First and foremost, I have used Sudocrem on 'Little Miss' from the word go. 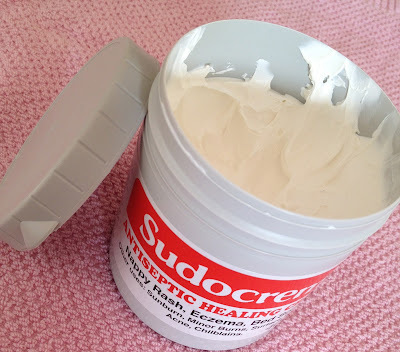 We have gotten through tubs of the stuff......for nappy rash its wonderful. Just apply a thin layer over their little bottoms and 'voi la' you have an antiseptic protective layer to stop them getting sore. Its also perfect for minor cuts and scrapes. I've also used it a lot. I may have left me teens behind some time ago but I still get the odd dreaded spot. Generally now my skin is pretty 'clear', however when the spots come I get several. The key to ridding my skin of them is to put a little on said area before bed, and in the morning they have nearly gone! Another great use I discovered via a friend is for sunburn. During her stay with us the sun caught me on my shoulders, and she recommended applying some onto my rather pink skin. Would you believe the pink had gone by the next morning......just like magic! !